What are interpersonal skills? I would define this as something we all use daily to interact with each other, individually and when working in teams. 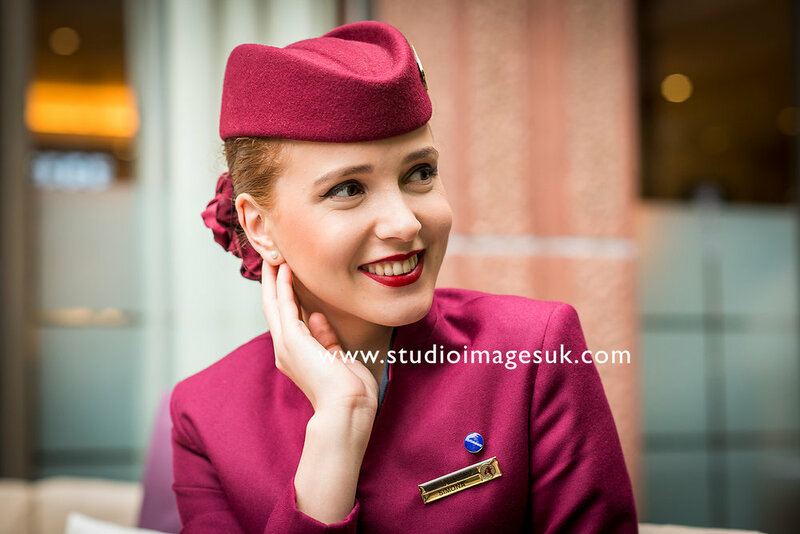 The international cabin crew at Emirates and Qatar work at the front line and have to constantly interact with customers to convey instructions to and from the team to ensure the workflow and the inflight service flows smoothly during their international flights. Speaking to people here on FB, I have come across some of you who have developed exceptionally strong interpersonal skills. These are the people who are more likely to get on with others, respect and fully understand other people's point of view, respond and make themselves understood. These are the people that Emirates and Qatar are looking for who will succeed as professional cabin crew and also in their personal lives. So what are the criteria for interpersonal skills? To be good, you have to be proactive, a good listener, passionate about wanting to help others, sincere, honest, friendly, approachable and someone who asks sensible questions. Did you also know that negotiation is also a part of interpersonal skills? Negotiation is a mutual discussion between two or more people intended to reach consensus or resolve a difference of opinion. And, yes, it covers conflicts too! This happens in our daily working lives and even more so when you are working as a cabin crew. It could be between customers or team members. To have effective negotiating skills, you need to fully understand the other person's view point, ability to organise your thoughts and communicate clearly, know when to stand your ground, demonstrate personal integrity and fairness. - In group / team discussions on topics, you played a pro-active role in the discussion and able to present your points clearly to the team. Communication is an important part of interpersonal skills. By this, I really mean delivering presentations orally and in writing. Communication skills are vital at team meetings to establish strong working relationships, to share ideas and solutions with colleagues. Interactions with customers is of course just as important. Remember that communication is not just about talking. Think about how well you listen and take into account what others are saying to you. Never forget that recruiters at the open day are always looking at what your body language is saying too! What isn't said is just as important, this is why at Assessment days the recruiters make observations on candidates and often seen writing up their notes. Finally, teamwork is essential as you work with different teams on flight duties. Most tasks on board require you to work as a team. In all honestly, working effectively in a team is one of the greatest skills to possess. Never forget that there are different personalities in a team and how you handle different situations and team members are critical. You and I know that teamwork questions are a favourite of recruiters so be prepared to show some excellent examples here. When thinking of examples, use those in your work experience that show building relationships, understanding, cooperation, listening, motivating, decision making, coordinating and bonding. If you need help with good CV preparation, photo editing and interview techniques that will help you succeed at first attempt, then email us your documents today. We want to help you get your dream job at first attempt! At Studio images UK, we help Emirates and Qatar applicants with professional CV preparation and application photo editing.